All SMK Training Sessions, Assessments, Races, etc are listed here under events. To book onto an event, click on it and select Register. Please ensure that the "show in list" tick box is ticked. If not, your event will be reserved but your name will not be visible in the event list. Your booking will be confirmed and added to the event attendance list only once payment has been received. Online payment is carried out on the link to the left. When making bookings, we require payment to be made via Paypal immediately after registering all training sessions. Where payment is not received within 2 days, the booking will be cancelled. 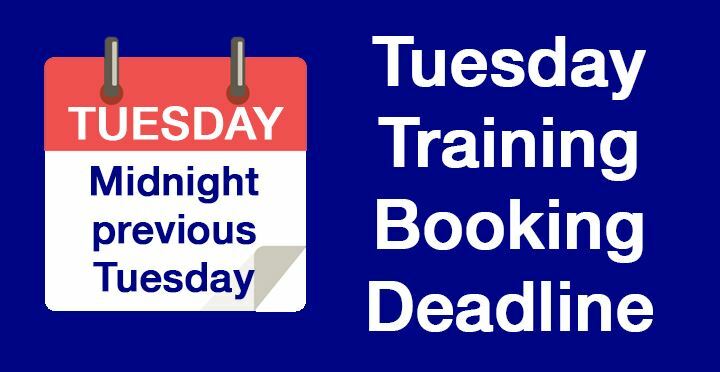 Please book all sessions and then pay for all of your training sessions for the next calendar month in one transaction. (Paypal charge the Club per transaction so it helps if you book and pay for a number of sessions at the same time). Please note that you will need to purchase a 2 hour Slope Pass direct from Snozone in addition to the Coaching fee. Book early to avoid having to go onto the waiting list and the potential disappointment of a place not becoming available. 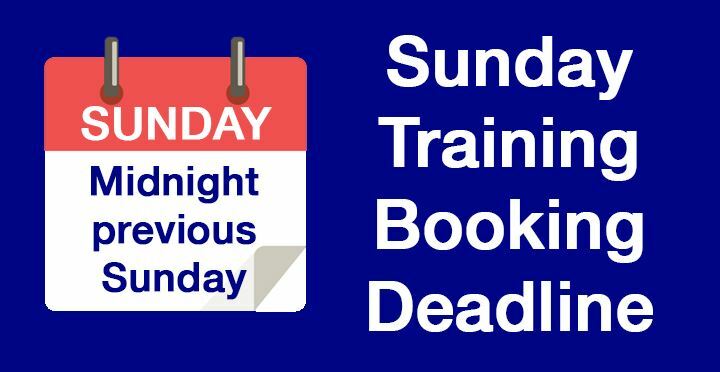 Please note of the deadlines for bookings - this allows us to resource Coaching requirements. If sessions are full please add to the Wait List and we will attempt to increase coaching resources.